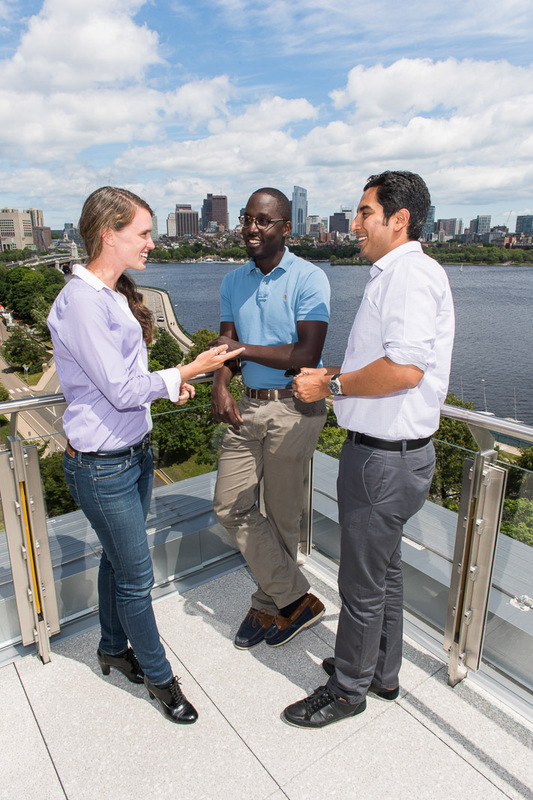 The LGO engineering and MBA experience prepares you for a unique position at the forefront of industry while directly applying the innovative thinking the MIT Sloan School is known for. 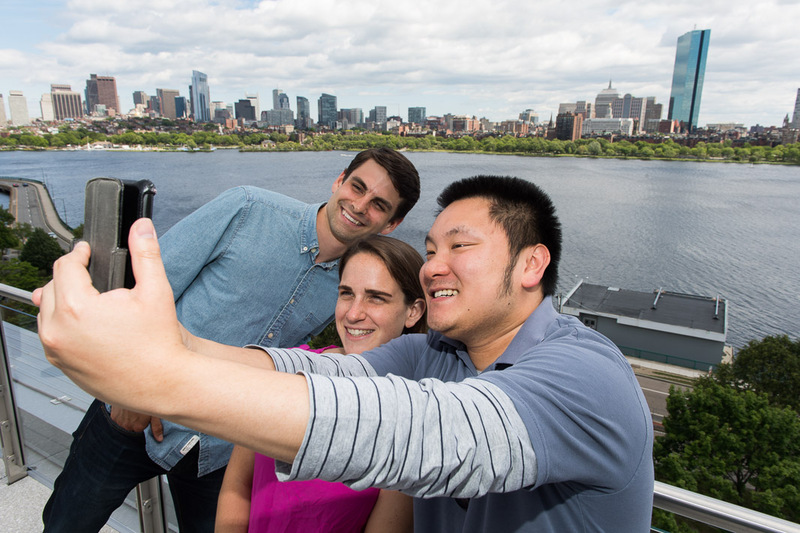 Every year, the MIT Sloan MBA program begins with about 400 students, and about 50 of those are LGOs. The LGO cohort is fully integrated into the MBA program. 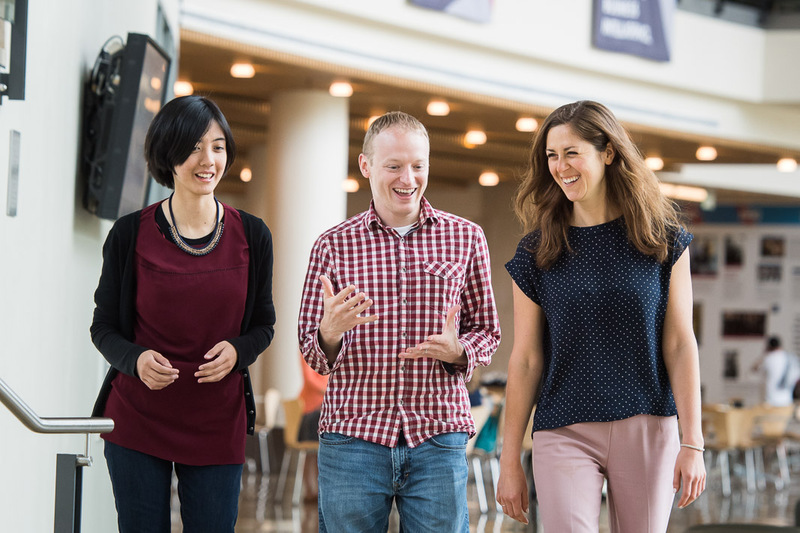 LGOs benefit from the dynamic atmosphere in the Sloan MBA program, networking with Sloanies, and developing leadership and learning with the community. LGOs benefit from the deep connections between their engineering and MBA experiences. The Sloan MBA has a one-semester core. LGO students join an MBA core team in their first fall semester and take MBA core classes with their team. Following core, Sloan MBAs have an open curriculum to pursue what is most interesting to them. For LGOs, a portion of the remaining electives are a preset LGO-specific curriculum in operations and leadership. LGOs have about 6-10 courses to take as free Sloan electives toward their MBA degree. 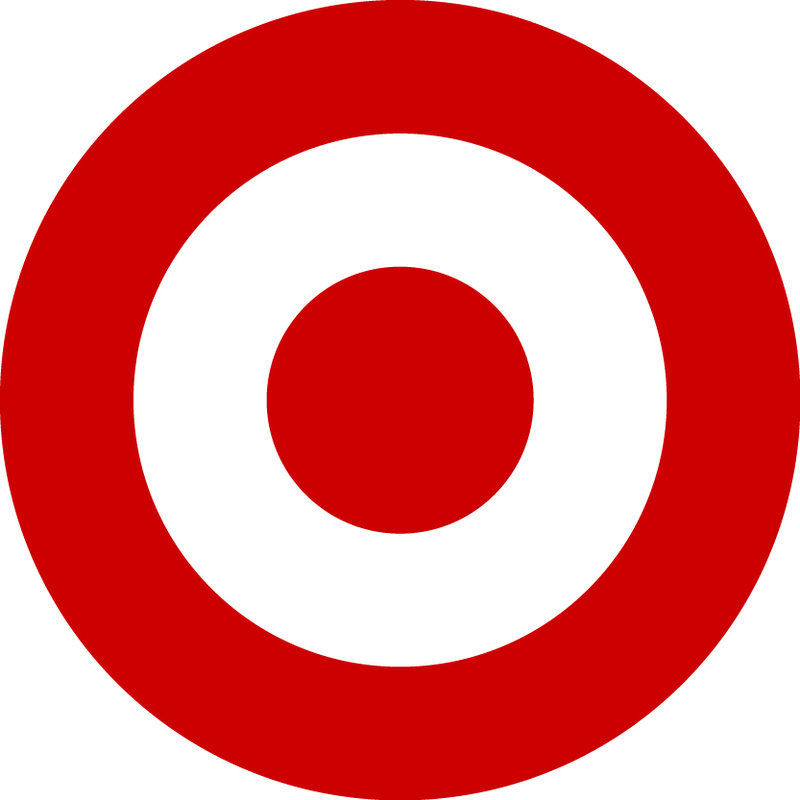 Many LGOs fill gaps in their knowledge with courses in finance and branding. Others take a deep-dive into operations management and business analytics. It’s up to you to choose. LGOs (and all Sloan MBAs) can take up to three Sloan elective courses in any MIT or Harvard course. You can learn Spanish, take a public health or governance class, or dive into a different area of engineering. In addition, LGO students have LGO-only labs working with technical problems in industrial settings. They’re called Lion and GOAL teams. LGO students are members of the collaborative Sloan community. LGOs serve on Sloan Senate, take a leading role in the annual Sports Analytics Conference, and follow their passions where they lead. The LGO program works through the partner company network for recruitment, but LGOs still use Sloan’s Career Development Office. Students complete workshops and have access to career coaching, which helps them decide where to go for the next step in their lives. 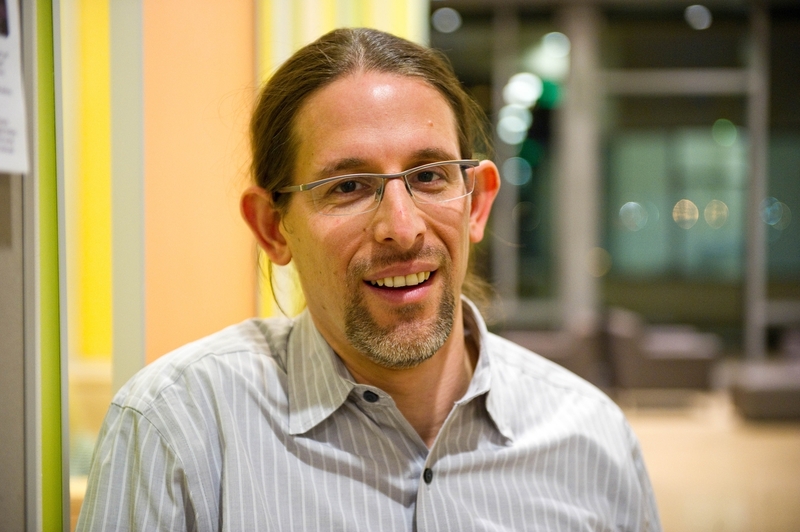 Prof. Levi works closely with many LGO students interested in analytics, systems optimization, and healthcare management. As LGO Faculty Co-Director, he is closely involved in the LGO program.